Barak says most of Hamas's Fajr rockets hit, asks region's leaders to "remain cool-headed." Egypt recalls its Israel ambassador. 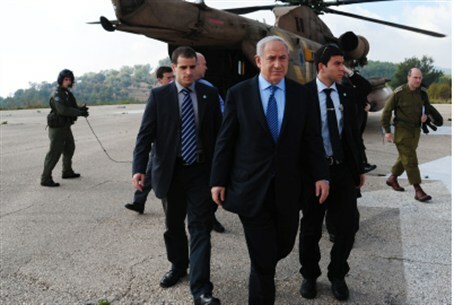 Defense Minister Barak called upon regional leaders to remain cool-headed so that calm can be restored as soon as possible. Channel 2 news said that Egypt had contacted Israel and asked it to stop the operation, but that Israel was ignoring these requests for now. Egypt has recalled its ambassador to Israel and has asked the UN to convene a session to discuss Israel's action. In addition, Israel's ambassador to Cairo has been summoned by Egypt's government.